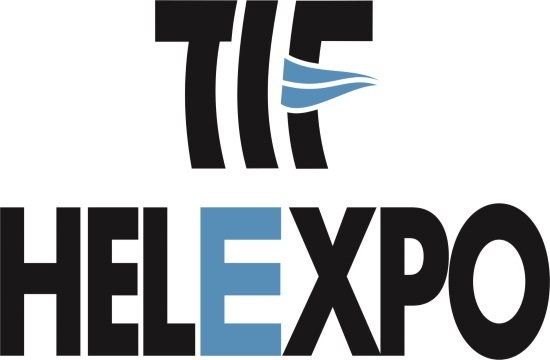 The 3rd Tourism Destinations & Vacations Exhibition, the annual Greek Travel Show, will run at the TIF-Helexpo Maroussi Exhibition and Conference Center from April 12 to April 14, Helexpo CEO Tasos Tzikas said at a press conference on Wednesday, ANA reports. According to Tzikas, the exhibition this year is evolving into a tourism event of broader significance with the participation of Greek Regions and Municipalities as well as tourist agencies and hotels, targeting potential travelers who want to organize their holiday at the best prices easily, quickly and effectively. The Regions of North Aegean, Western Greece, Central Macedonia, Thessaly and East Macedonia-Thrace will take part at this year's exhibition to promote regional tourism, adding that emphasis will also be given to alternative tourism. This year's Greek Travel Show will run concurrently with the Healthy Life Festival, which is the biggest well-being exhibition in Greece, showing all trends, applications, methods, products and services related to health and personal welfare.